This is a past event. Its details are archived for historical purposes. The contact information may no longer be valid. Please visit our current events listings to look for similar events by title, location, or venue. 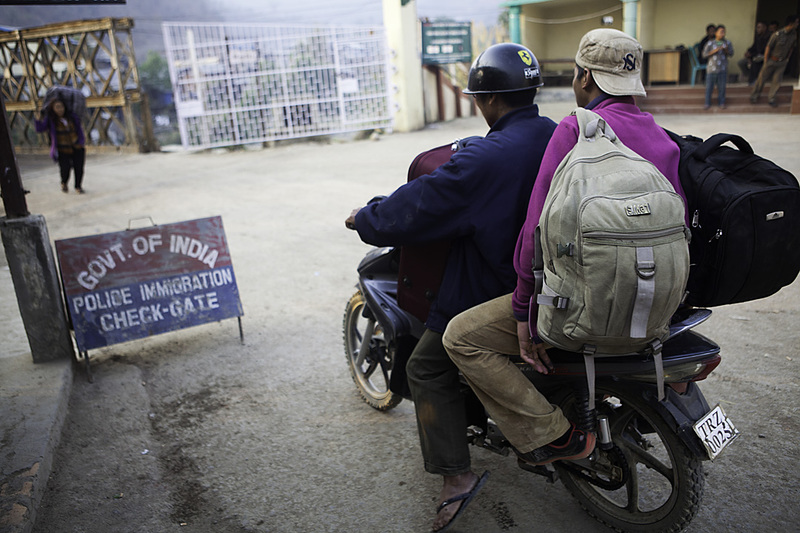 Borderline Existance: Burmese Chin Refugees in Mizoram, India is an ongoing photo-documentary project by Steven Rubin that sheds light on the Burmese Chin people currently residing in the neighboring northeast Indian state of Mizoram. These photographs offer a poignant and timely view of conditions across Burma’s frequently overlooked western border. Everyday from 12:00 - 12:30 there will be a guided tour with light refreshments provided.